Mel looking strong after 15 miles! 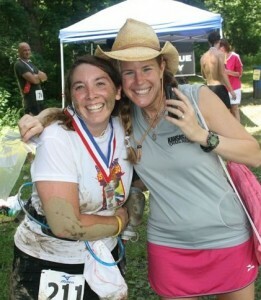 Mel and Sophia at the Run Toto Run 15miler and 50K July 10th. 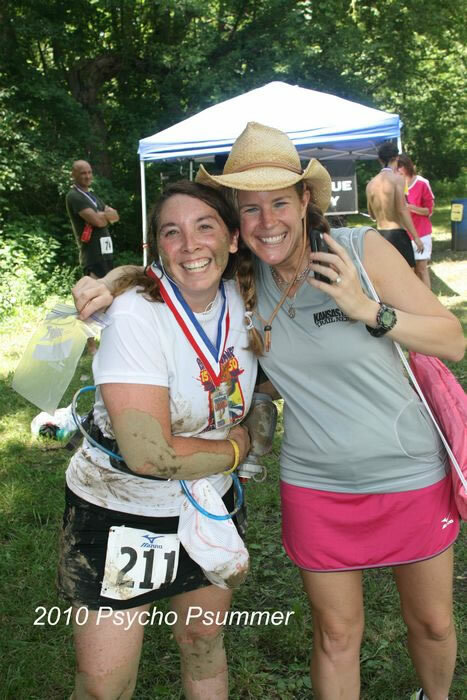 The tough trails of Wyandotte County Lake were no match for KCTC board member Mel. But why all the mud? Isn’t that at Mud and Muck?